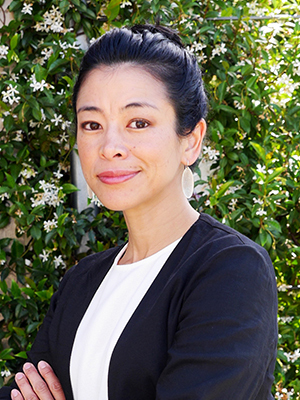 Karen Tani is the Sidley Austin–Robert D. McLean Visiting Professor of Law and Professor of Law at University of California, Berkeley. She is a scholar of U.S. legal history, with broad interests in poverty law and policy, administrative agencies, rights language, federalism, and the modern American state. Tani is the author of States of Dependency: Welfare, Rights, and American Governance, 1935-1972 (Cambridge University Press, 2016), which won the 2017 Cromwell Book Prize from the American Society for Legal History. The book sheds new light on the nature of modern American governance by examining legal contests over welfare benefits and administration in the years between the New Deal and the modern welfare rights movement. Tani is an active member of the American Society for Legal History and contributes regularly to the Legal History Blog. At Berkeley, Tani is an affiliate of the Jurisprudence and Social Policy Program and the Center for the Study of Law and Society. Tani is the first graduate of the University of Pennsylvania’s J.D./Ph.D. program in American Legal History, and holds a B.A. from Dartmouth College. Following her law school graduation, she clerked for Judge Guido Calabresi of the U.S. Court of Appeals for the Second Circuit.